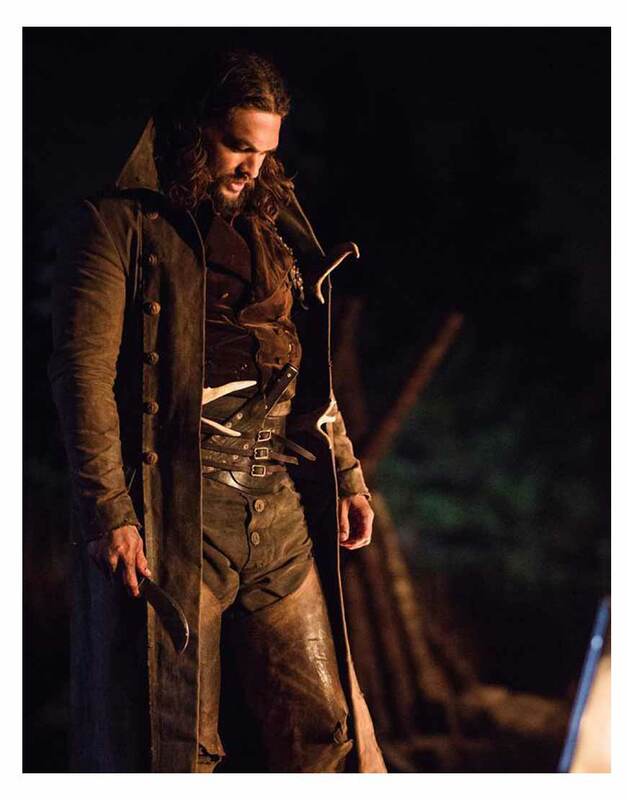 Jason Momoa outfit from Frontier as a Double Breasted Style Brown Leather Coat is inspired from the American serial as Frontier that named as Declan Harp Wealth and powerful person of 18th century of featured as American Outlaw who played the role as Jason Momoa and this kind of jacket mostly used in winter, snowy seasons and bike rides too. 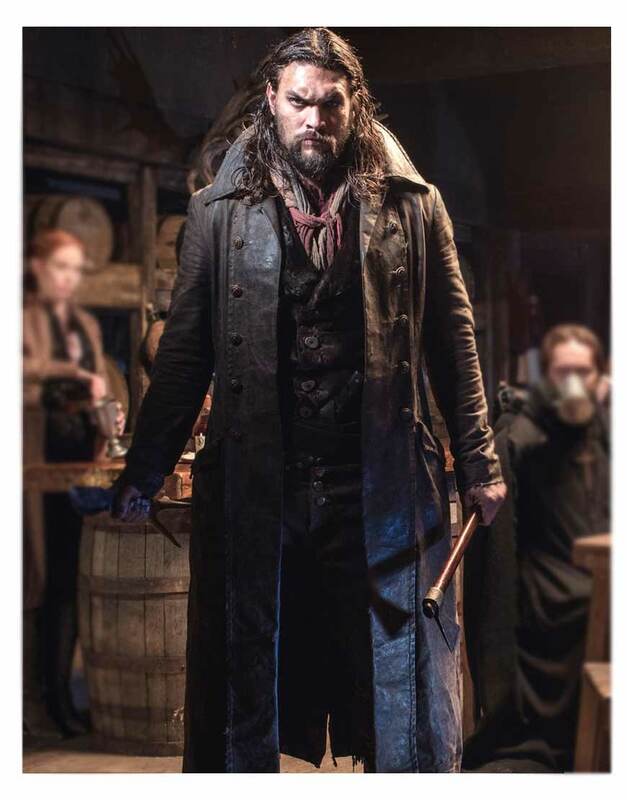 Now this Jason Momoa Frontier Coat is now available with different sizes in stock of our online store with various quantities. 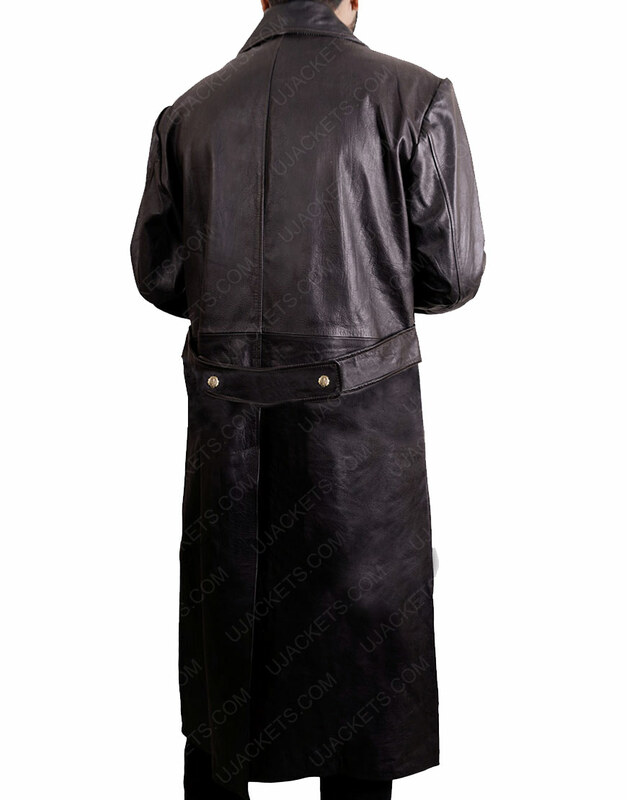 Declan Harp Coat is the material of real leather with internal viscose lining in with brown color. 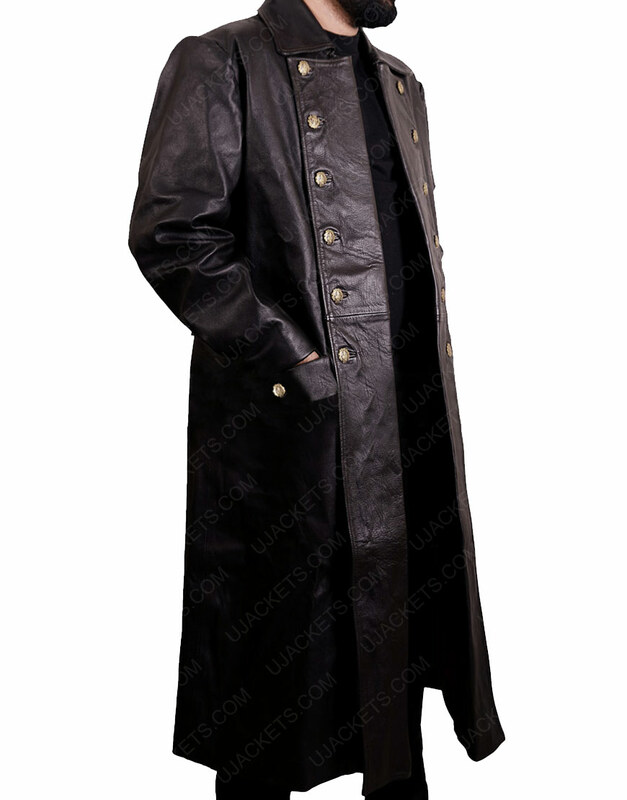 It is one of those types of attires which gives private investigator / detective appearance being Frontier leather coat of collar in notch style with front buttoned closure. The Open Hem of cuffs in long shoulders sleeves. 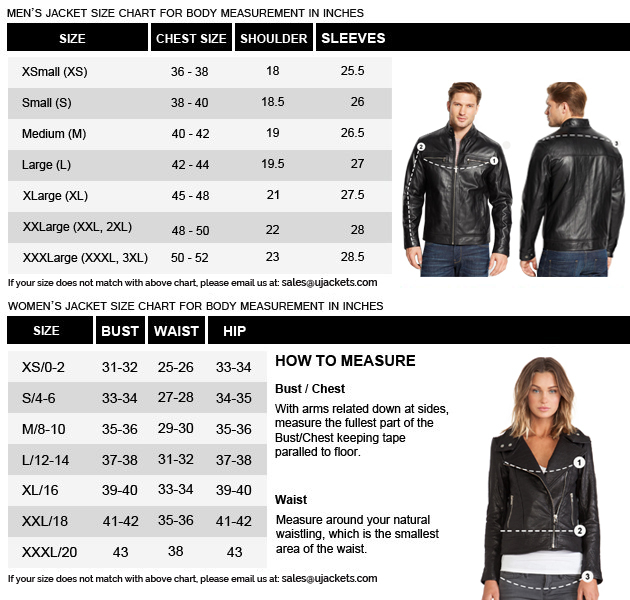 Buckle belt is available for tide and loose for men and two embossed the inner handy pockets inside the coat. 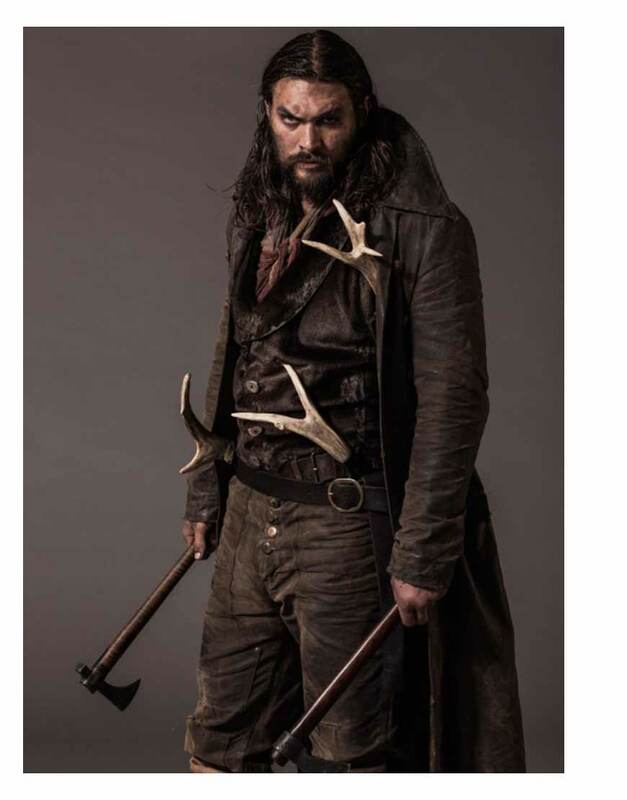 !From 12 to 19 Days! !From 12 to 19 Days! 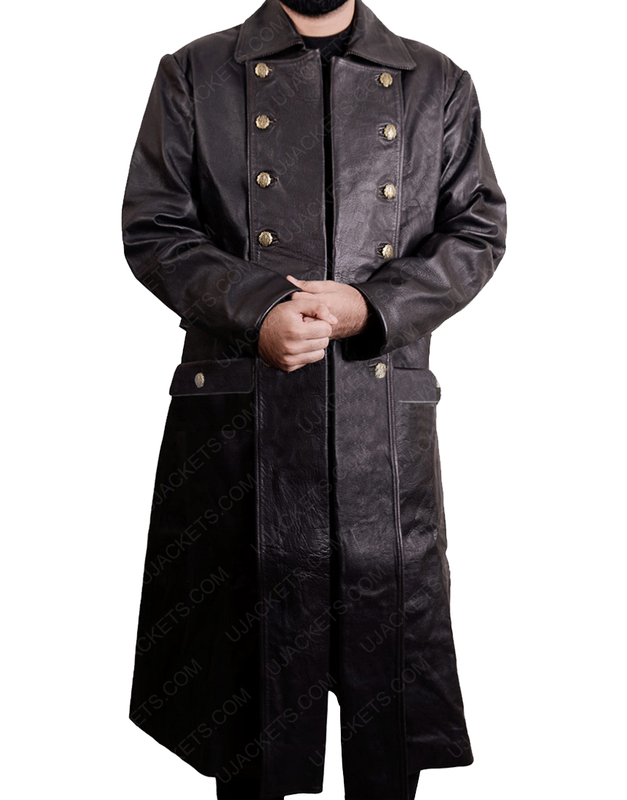 The coat was good but the shipping could have been better. The shipping details were given 19 days prior to the delivery. That is a lot of days from the standard shipping days. I was desperately in need for this and it came a couple of days later.